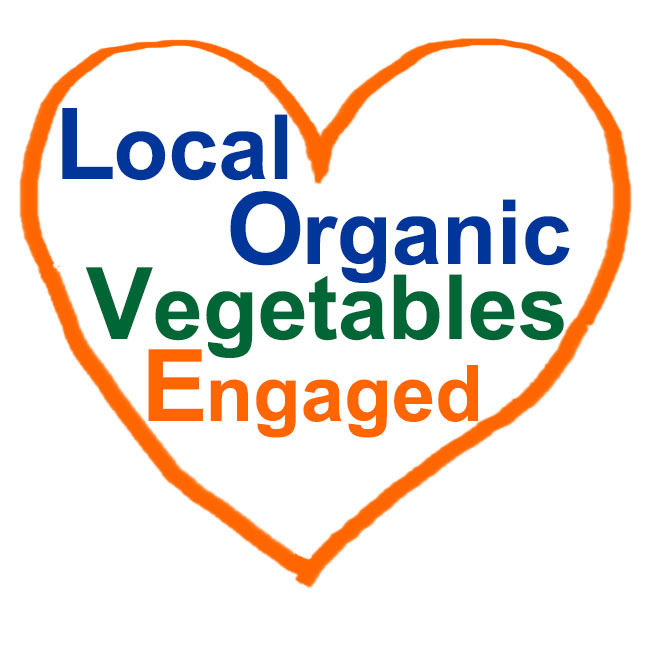 You are here: Home / LOVE: Local Organic Vegetables and Engaged / Why Cook Organic Food? 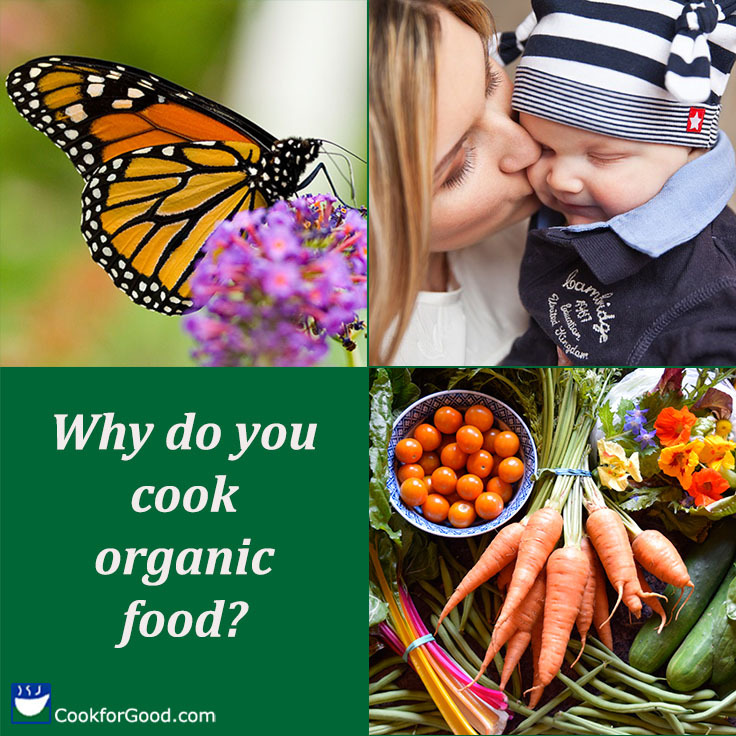 Why cook organic food? It’s better for your health and the health of the planet. 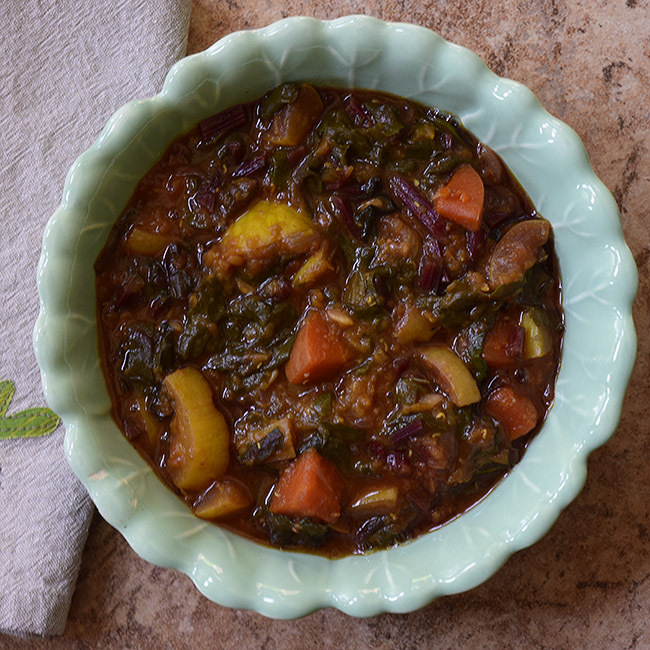 This makes it a better value than “conventional” or industrial food, even though it often costs a little more. 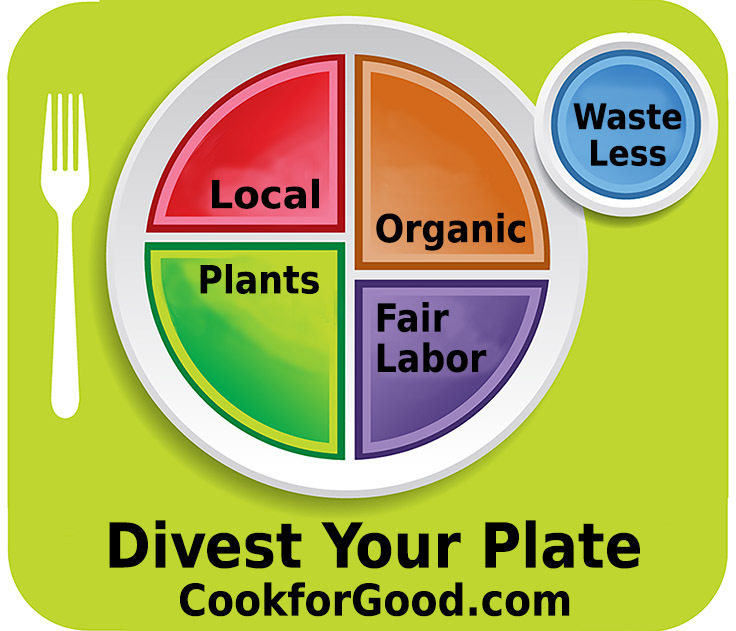 Fortunately, cooking at home is much cheaper than eating out, even if you cook with organic ingredients. 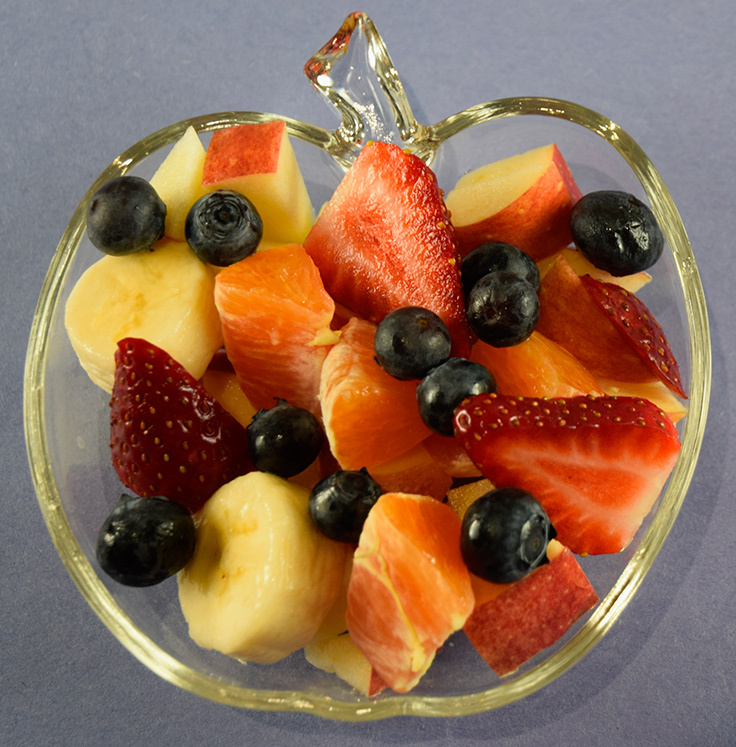 Organic fruits and vegetables are more nutritious and less dangerous. They have more cancer-fighting antioxidants, contain less toxic metals, and have four times less pesticides than industrial food. Epidemiologic evidence demonstrates associations between early life exposure to pesticides and pediatric cancers, decreased cognitive function, and behavioral problems. Consumption of organic foods may reduce exposure to pesticide residues and antibiotic-resistant bacteria…. There isn’t much difference between organic and conventional foods, if you’re an adult and making a decision based solely on your health. With the government now openly siding with profits over people, buying organic food is a way to protect our families and the families of farm workers. Organic food lets you avoid genetically modified organisms (GMOs), which unfortunately aren’t clearly labeled by themselves in the US. GMOs lead to more pesticide and herbicide use, which endangers our health, food security, and environment. Food security? Yes. Honeybees pollinate 70 of the 100 top food crops worldwide. Most neonicotinoid pesticides kill honeybees outright, while the herbicide glyphosate (Roundup) threatens hives by damaging the bees’ ability to communicate and remember. GMOs also speed the development of superweeds and resistant pests. Regenerative organic farming practices can store carbon and slow climate change, as the Rodale Institute shows on its research farm. For over 30 years, they’ve documented that organic techniques produce as much food as conventional techniques, with organic areas producing more during droughts. If I were of child-rearing age now, or the parent of young children, I would make every effort to buy organic food. Even though I don’t have kids, I’m happy to vote with my fork for a world in which children are born with fewer birth defects and are able to live up to their potentials, with high I.Q.s and fewer physical and behavioral problems. I want butterflies, bees, and other wildlife to thrive, too.